Not a fan of chocolate but fancy a treat every day to get you in the festive spirit? These amazing alternative advent calendars are your go to! You're never too grown up for an advent calendar, and if chocolate isn't your thing then these daily goodies might be just the trick. This Countdown To Christmas advent calendar from M & S is stuffed full of over £250 worth of beauty goodies for a tiny fraction of the price. Hiding behind the doors are products from big brands such as Neal's Yard, Burts Bees and Ren. 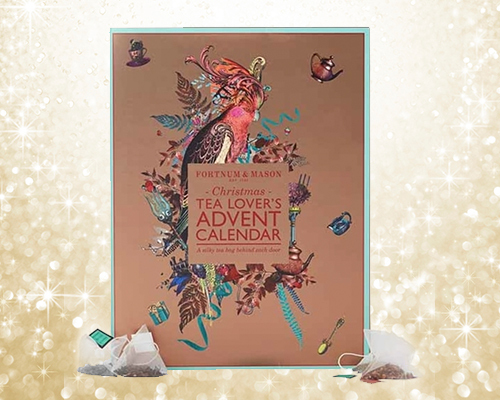 We are a nation of tea lovers so this advent calendar from Fortnum & Mason is a stroke of genius! Start those December days off the right way with a different type of tea behind each door for a warming festive build up. Christmas is stressful enough so why not pamper yourself with products in the build up to the big day! 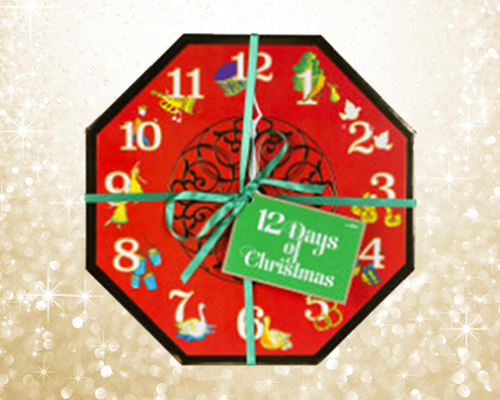 This 12 Days of Christmas countdown from LUSH will fill your bathroom with enough relaxing treats to truly chill out. There's scarcely a thing to make us feel more Christmassy than festive smells! Yankee Candle's whopping great advent pavilion which hides 20 tea lights and 4 votives behind its doors. 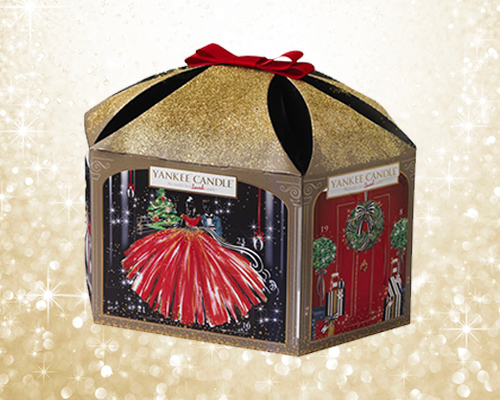 Scents include Yankee Candle favourites such as Christmas Cookie and Macaron Treats. Christmas doesn't only mean Christmas Day but also...CHRISTMAS PARTIES! 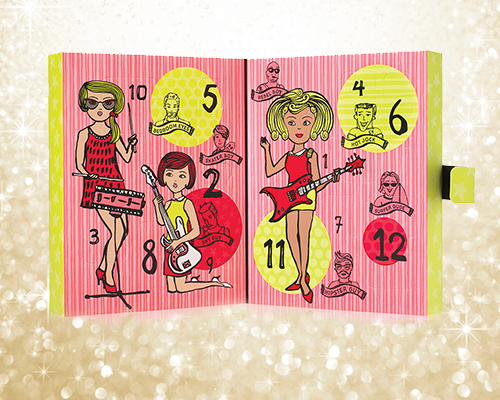 Build up your make up collection thanks to Benefit's advent offering which will guarantee to have you looking glam at the pub on Christmas Eve. Available from Benefit stores and Debenhams. It's the priciest of the bunch but perhaps the best value for money for all Clarins fans that want to treat themselves amongst all the preparations for Christmas this year. Miniatures behind the doors of this calendar include Clarins class Eau Dynamisante as well as a wide range of lotions and potions. Not keen on chocolate calendars but your sweet tooth fancies an alternative? 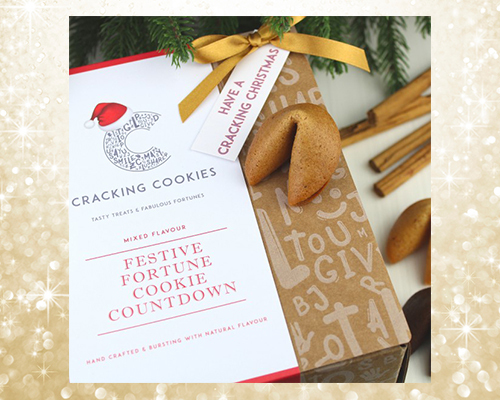 Introducing this fortune cookie calendar from Cracking Cookies! If you're thinking of buying it for a loved one you can even select a personalised message to go inside each cookie.